The minute I shared my homemade Fried Chicken Ala Max’s Style to the social media most of my friends were excited to see and learn how I did it. They’ve been asking me to share the simple recipe I did. As per request to bring home, the usual Max’s Fried Chicken style to their home here is the quick and simple recipe. * Boil 4 cups of water into a steamer; add 6 bay leaves and 2 tablespoons of parsley in it. 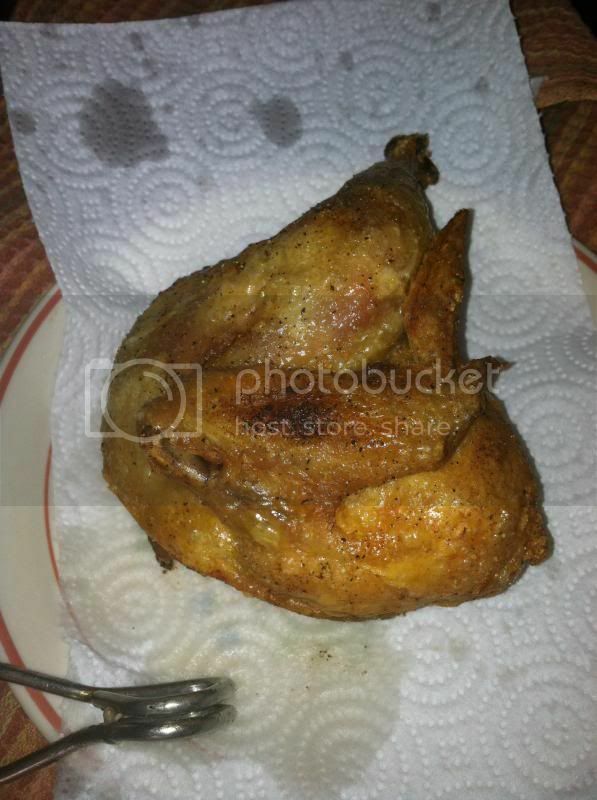 When boiled steam the chicken for about 45 minutes. * When times up, remove chicken from the steamer and let it dry/cool and dump the steamed water. * When chicken is dry, rub salt and pepper all over. 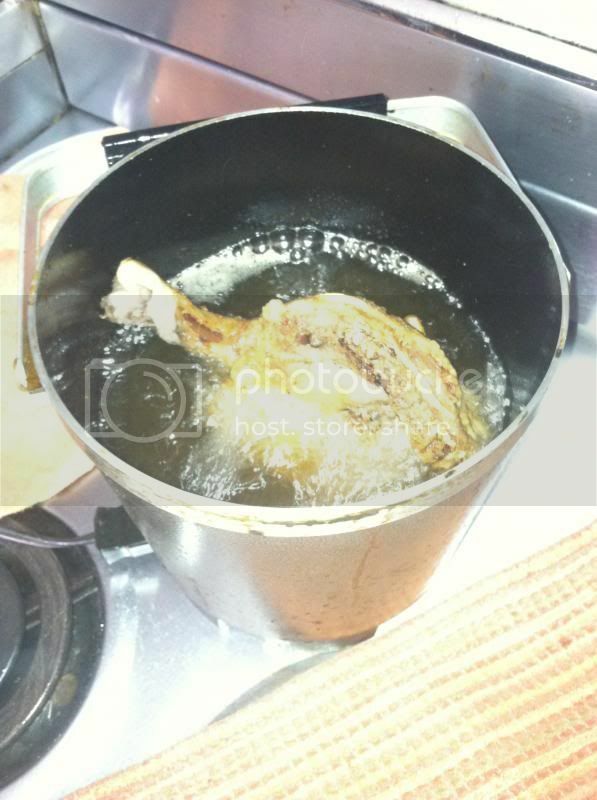 Then, deep fry the chicken in your fryer or a pan, when it’s brown, remove and serve hot with rice or mashed potato. fryer is the easiest way to cook it.. Moreover, that’s all you have to do. It is very simple and quick recipe it tastes just like home. I do hope you like the homemade Fried Chicken a.k.a Max’s Style. Looks amazing! Once it warms up here I may have to give that a try (looks dangerous to do inside). That looks delicious and crispy! Nagutom tuloy ako Mommy NOvs! Love home made fried chicken, such a simple recipe too. Thanks!